Home Family Travel	The Best Family Vacation Spots from Across Asia! It is not so easy to travel with children across the world but again, travel was never for the faint hearted. If you truly believe life is more than an adventure and to be lived to the fullest, then you are ready to navigate family travel. Most people who travel with kids are passionate about discovering the world. Knowingly or unknowingly, this passion is also transferred to the kid. Plus, years and years of travel can change you completely and it even shows in the way you raise your kids. Nothing screams family vacation louder than Delhi does! It has everything a family would want to see and experience together. It encompasses the beauty, charm and grandeur of Mughal Era through its wonderful architecture. You can see those numerous monuments, visit the countless street markets and of course, eat the highly scrumptious food. Don’t forget to visit the likes of Chandini Chowk, Paratha Gully, India Gate, Sarojini Market and Connaught Place. There is much more to Delhi than these, you also have to see the likes of Red Fort, Jantar Mantar, Qutub Minar and more. 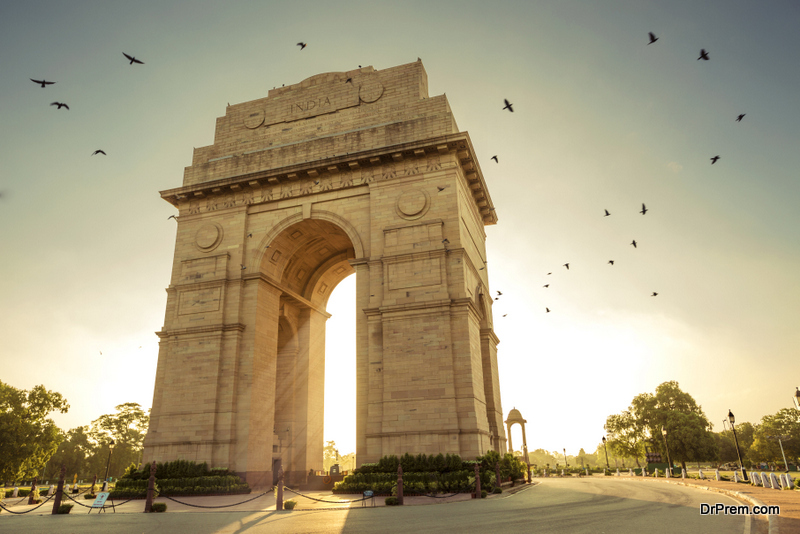 Delhi surely has more to offer than any other Indian city. It is one of the friendliest family vacation spots. There are way too many attractions and food joints that would cater to the needs of family travel. It is also one of the best ways to expose your children to different cultures. Ideally, most people living in Singapore are Malaysian, Chinese or Indian; of course, not counting the Singaporeans! 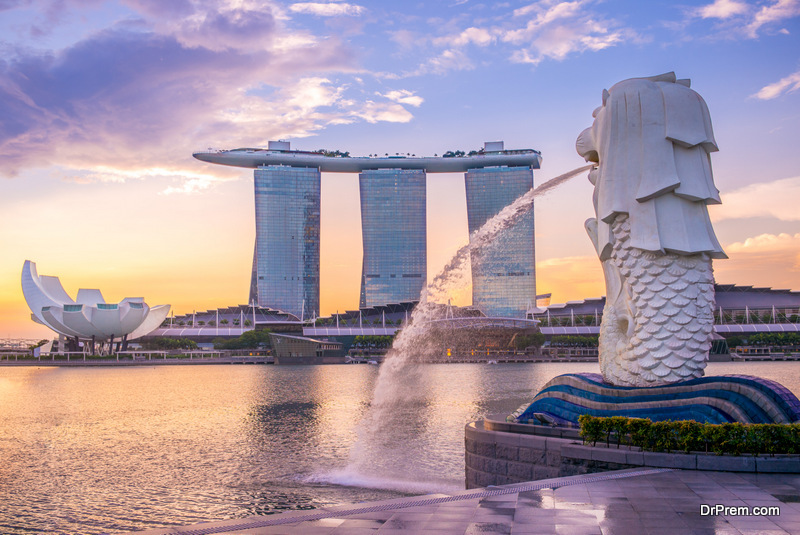 The unbeatable Universal Studios, the lovely Sentosa Island, Futuristic Gardens, Hawker Centre are just a few places in Singapore that are kid friendly. Thus, it has to be one of the best destinations for travelling with kids. To add to that, it is well-connected and it is super easy to get around in the city. 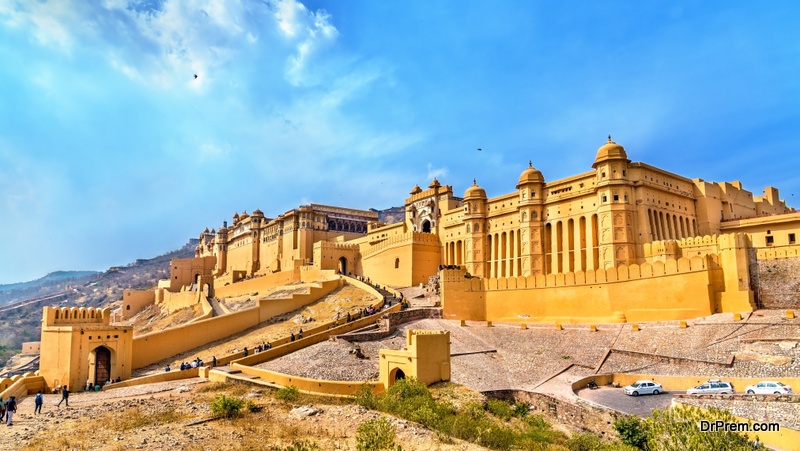 Jaipur is one of the most colourful, most friendly and most majestic cities ever. It offers the best handcrafted items for shopping. Not to forget the very obvious lineage of the royals that sprawls across the city. The city also engulfs a rich heritage of ancient arts, culture, lifestyle and history. It is something one must visit at least once. Hawa Mahal is a monument that is famous across the world. The Nahargarh fort offers a very scenic and majestic view of the city. If you are into gems and jewels, then Johri Bazaar is the place for you. And of course, one mustn’t leave this city without visiting Chokhi Dhani. Very few destinations come close to the awesomeness of Japan. It is one of the safest and cleanest places in the world. It also has a very large number of activities that will keep the kids occupied. You could go hiking, rafting or take lessons in traditional ancient crafts. 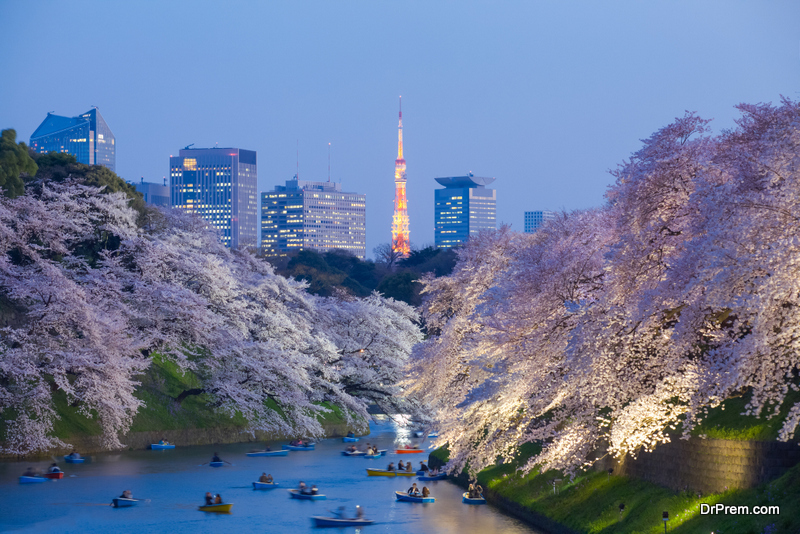 From Kyoto to Tokyo, Japan’s beauty is unique in every sense of the word. It is one of the few places where even the museums are kid friendly and free for children! There are countless public events that are always on across the city. The transport system is the best here, it is very well connected across cities and hence, getting around is absolutely no problem. Lastly, cities like Malaysia, Sri Lanka, Agra, Kerala, Rajasthan, Mumbai or Austria, France, Germany etc. are as family friendly as any place else. Thus, finding a location that caters to the needs of family travel shouldn’t be a problem for anyone. In fact, you can almost never run out of family vacation ideas!